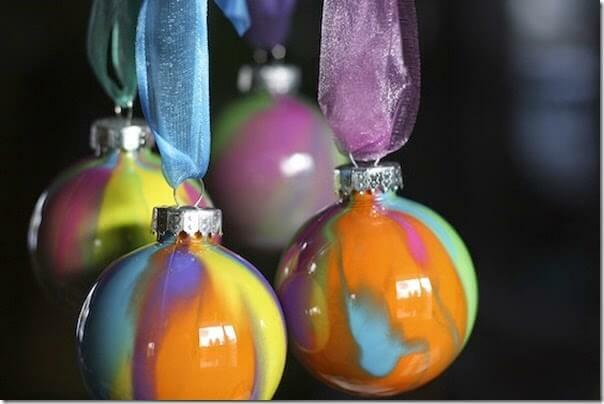 Your kids will love making their own Christmas ornaments with this fun, simple technique. We love making Christmas ornaments in our house! Not only are they fun to make, but they are such special memories for years and years to come each and every time I see them hanging on the tree. 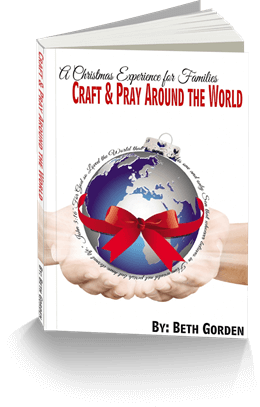 Homemade ornaments make great gifts to grandparents from kids!